Stylish Bola B1 White alloy wheels from autoalloys.com supplier of alloy wheels and tyres. 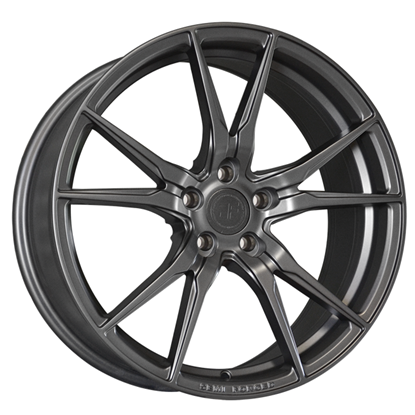 Order online from a range of the best alloy wheels for cars & vans in all sizes 16", 17", 18" and 19" including larger 4x4 alloy wheels. Need ideas? Check out our customer gallery. Bola B1 White Alloy Wheels. The Bola B1 paints a perfect picture of the Bola brand. A classic, timeless design available to fit an enormous range of cars from all corners of the planet. The result has been incredible.